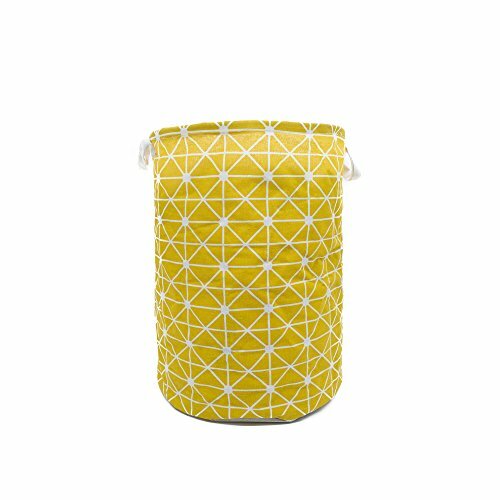 Product contain : 1x hamper . 2. Natural cotton and linen material , breathable,health,anti-bugs , anti mildew . 3. Cute pattern and color , good looking . 4. Fine workmanship , durable . Designed with 2 handle make it easier to move . Fine workmanship , durable . Material: Eco-friendly Cotton and PE inside for waterproof .The feature of linen is,breathable,health,anti-bugs , anti mildew . Fashion line pattern with cute color , makes it a good decor in your home . If you have any questions about this product by Anzirose, contact us by completing and submitting the form below. If you are looking for a specif part number, please include it with your message.